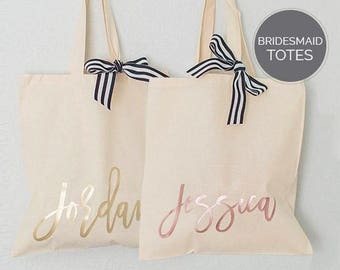 Rose Gold Bride Tote. 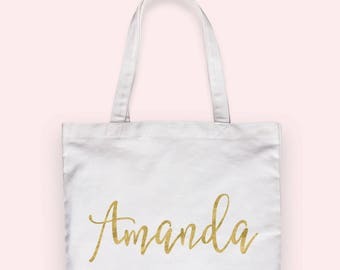 Rose Gold Tote. 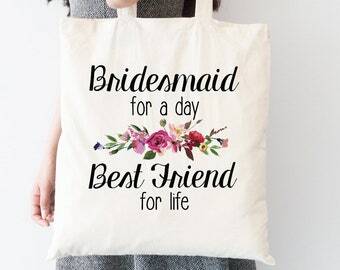 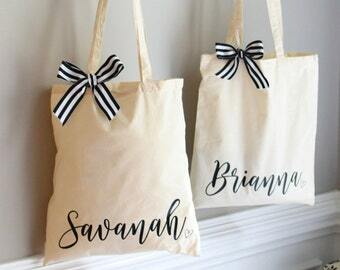 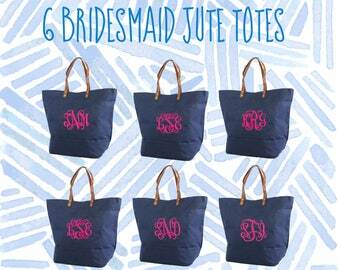 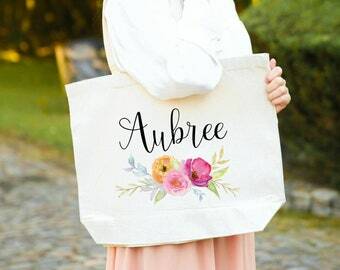 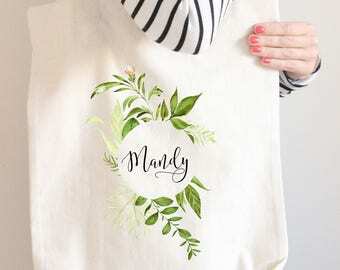 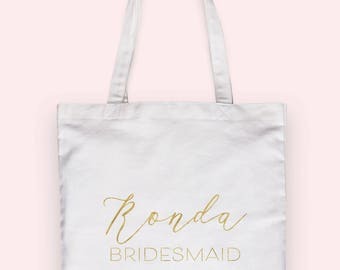 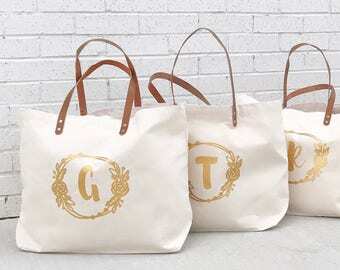 Bridal Party Tote. 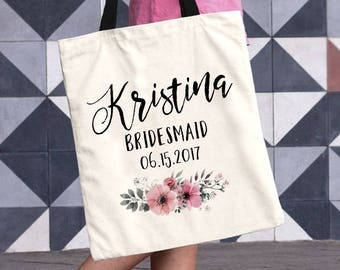 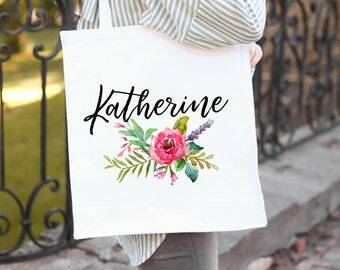 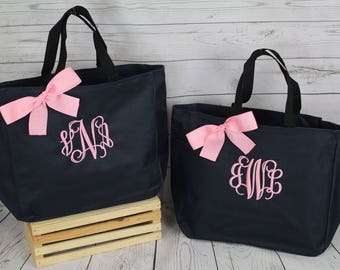 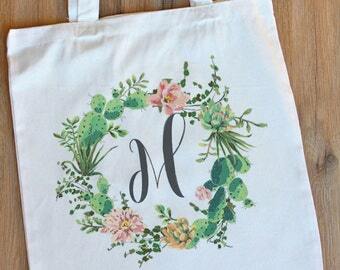 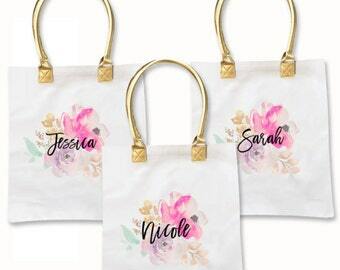 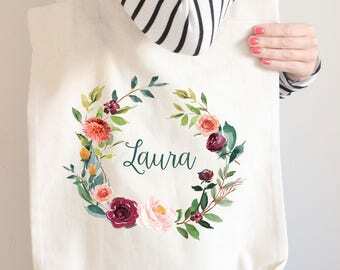 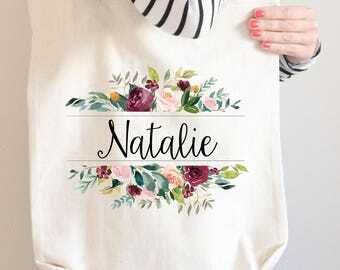 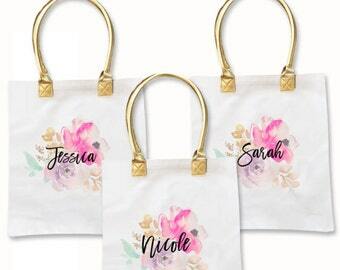 Bridesmaid Tote. 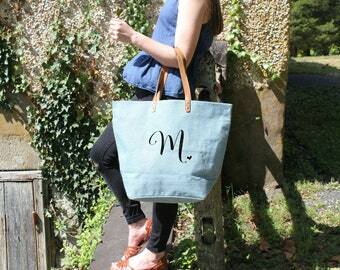 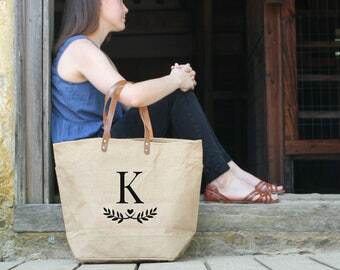 Canvas Tote. 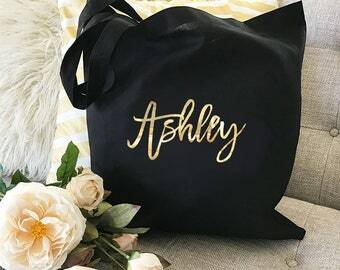 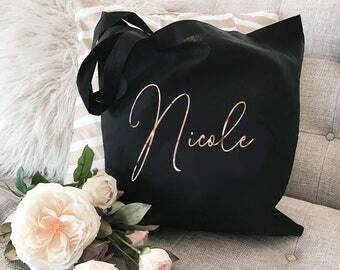 Rose Gold Wedding Tote. 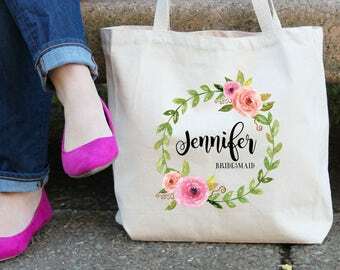 Custom Tote.